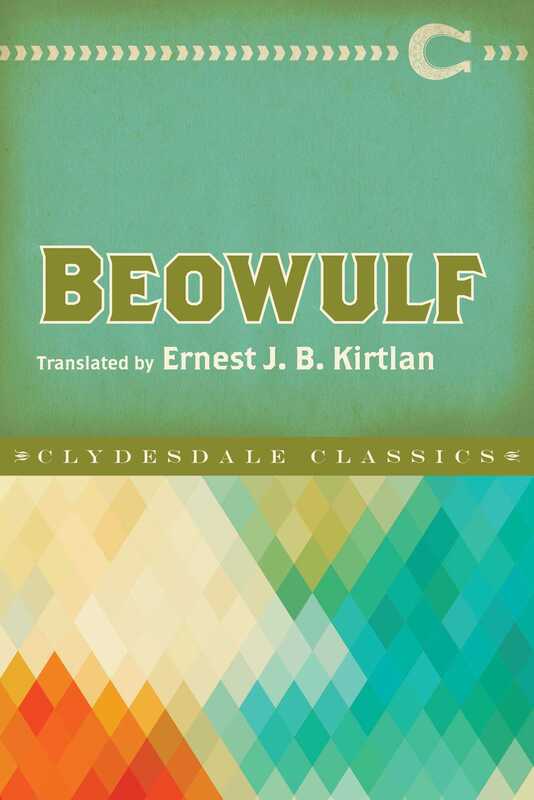 Beowulf, first printed in 1815, is an epic Old English poem that dates back to between the eighth and eleventh centuries. The author is unknown, yet Beowulf is often regarded as one of the single most important works in Old English literature. The poem tells the tale of the protagonist Beowulf, prince of the Geats, and his constant desire to prove his strength. After hearing of a demonic and vicious monster wreaking havoc on King Hrothgar’s great hall, Beowulf is inspired by the challenge and offers to slay the demon in an attempt to repay a debt owed by his father. The young, powerful warrior engages Grendel and kills the beast with his bare hands by ripping its arm off. Seeking revenge, Grendel’s mother attacks the hall but Beowulf prevails. He is later named king of Geatland, and under his rule, he brings the land to great prosperity for more than fifty years. However, after a thief steals a valuable cup from a treasure trove, a dragon is awakened and unleashes its violent wrath upon Geatland. With its exalted poetics and incredible world-building, Beowulf has inspired readers and writers for centuries. Among some of the most famous is undoubtedly J.R.R. Tolkienauthor of the Lord of the Rings and The Hobbit, both of which were heavily influenced by this classic epic.